MEP consulting engineers are one of the most important aspects of engineering services that are required for construction management projects by architects and engineers. Due to the immense complex nature & highly technical domain of MEP, the expertise of MEP engineering services requires a highly experienced and proficient MEP consulting engineering company. Hence, involving expert MEP consulting engineers is very essential to ensure smooth execution of MEP modeling services. MEP stands for mechanical, electrical and plumbing systems of the building. When we talk about MEP modeling, these services are executed for developing mechanical, electrical, and plumbing models. Integrating the knowledge & experience of mechanical engineer, electrical engineer and plumbing engineer is of prime importance when MEP models are designed. MEP consulting engineers in India being technical experts in this industry and domain, they know it very well that how to deal best to achieve the objectives & overcome the complications of these projects. Constructive designs & layout plans for MEP components are developed before proceeding for modeling services of mechanical, electrical, and plumbing systems. Detailed layouts for HVAC, fire alarm, wiring or power distribution & piping systems of the building are created in the process of drafting services. This information created by the service providing company during drafting services phase is utilized for creating MEP models. The focus advantage of MEP is that all engineers can coordinate with each other easily which leads to less clarifications with respect to design issues. All the interdisciplinary engineers can get clarity about each others’ design and this helps them in developing their own design effectively. CAD drawings are optimized by mechanical, electrical and plumbing engineers from time to time for generating effective models that contain correct information. For executing these services, MEP is used by the modelers, technicians and engineers. In the era of the ever changing world, engineering seems to be taking over the globe. However, nowadays, the world has limited resources and humans are expected to face bad environment and economic situation. In this situation, we need a real sustainable solution which will give a bright future. Hence, Sustainable Engineering in India could be the answer. 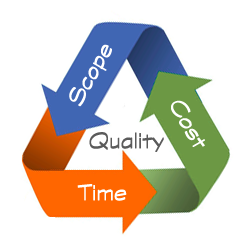 In this case, a project will need to be designed with a proper project life cycle. A project with a structured life cycle management will ensure that costs don’t rise up unnecessarily during the course of the project execution. Right from the design phase of the project, we need to estimate the impact of the design on environment and costs. In construction projects, designing & planning can still be easily manageable but the subsequent maintenance costs of it should also be considered in the planning phase. Considering everything in this life cycle of the project will help to increase the environmental performance & hence ensure sustainable engineering. Recycling some materials will ensure improving the environment. In this case, the recycling is needed to limit the use of mining. Mining being useful for natural resources, it is able to discover many products. However, many mining sources are limited which cannot last for a lifetime of the earth. The natural resources are already starting to deplete. In such situations, alternative sources of mining or recycling waste materials could be the best bet. The act of sustainable engineering can be started from small things, such as our daily life. One of the acts which can be done is using alternative materials. Structural engineering needs steel and concrete materials in construction projects. These materials will help in producing energy; however they are not too good for the environment. Using alternative materials in such scenarios will directly help the earth. The advantages of the materials may be useful for the structural integrity. But, the engineers should be convinced to use the alternative materials. 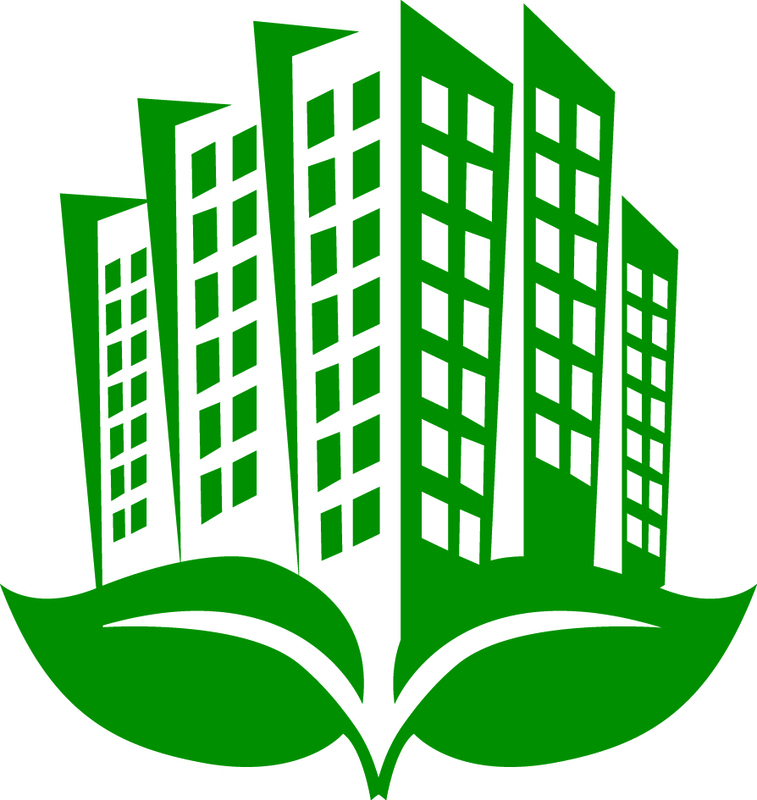 LEED consulting services in India is a concept that is garnering more and more attention nowadays. People are realizing the importance of saving energy and keeping the environment healthy, and there is increasing pressure upon major companies to make sure that they run a clean business that does not damage the people or the environment. If a major company is discovered to practice an unhealthy business, then the customers could raise a protest, and that could very well be a commercial suicide. Because of that, more and more companies are realizing the need to make sure that the masses know the type of business that they run in a clear and sound manner. One of the standards that companies need to uphold in order to keep their reputation intact would be LEED. Companies that have achieved LEED certification would certainly have a competitive advantage over others who do not, because it has been proven that customers prefer LEED-approved companies. Customers see companies with a LEED certification as more dependable, honest, and transparent, and they would not hesitate to support such a good company. This is one of the main benefits of making sure that your company qualifies for a LEED certification. 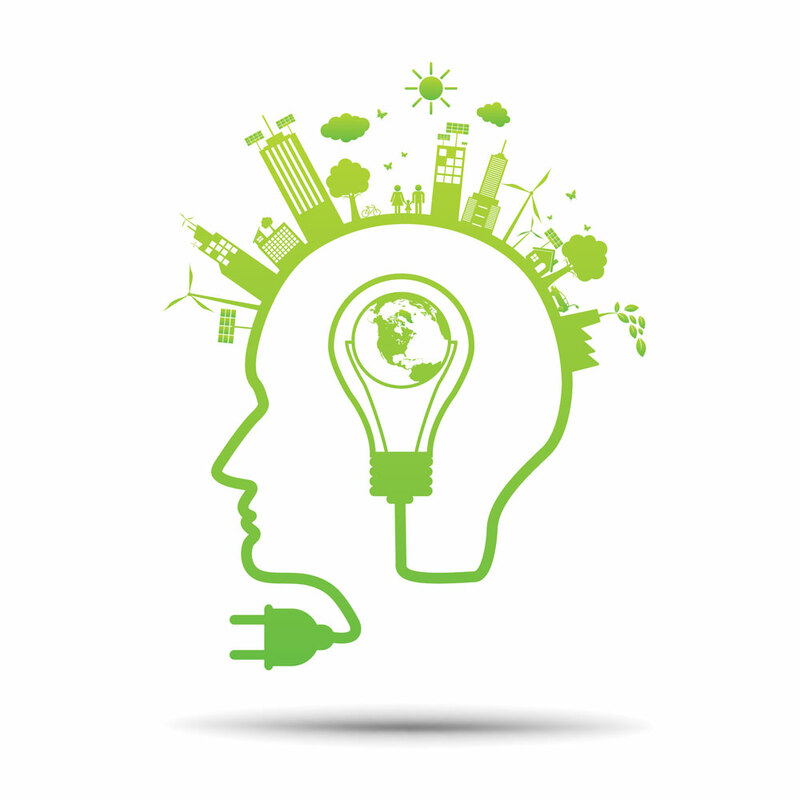 Why Your Company Needs LEED consulting services? As mentioned previously, if you are a company that has been approved by LEED, then it would mean that you are acknowledged as an honest and dependable green company. The world revolves around green companies nowadays, because of the recent changes in the environment. It is clear that companies that fail to evolve in order to adjust to the recent environmental trend would be left behind by conscious customers. On the other hand, companies that manage to keep up and perhaps even rise above the current would force customers to take notice. If you change the way your company works into something more environmentally-conscious, you would not only be doing the environment and the rest of the world a favor. Your company as a whole would also benefit from it. Changing the materials you use green materials would allow you to save major costs. Also, if you can find a way to more effectively utilize energy, the variable cost you have to fork out each period for the continuing operation of your company would also be significantly decreased. You would be doing the world a favor by making sure that you use green materials and conserving energy. The world would be headed for catastrophe and destruction if something isn’t done quickly about the way humans operate. People are getting more and more environmentally-conscious, and it is clear that in the future, only companies that can manage to operate without doing harm to the environment would survive. Major companies are changing the way they operate to suit this shifting trend, and companies that cannot manage to follow up would be left behind for good. Every company has a Corporate Social Responsibility to think about, and oftentimes, this could be one of the most expensive and unprofitable ventures a company has to undertake. If you qualify for a LEED certification, it could fulfill your CSR duty for the period. While doing that, you can also save costs and attract more customers. It is like killing two birds with one stone. There are many other benefits to striving to qualify for a LEED certification. In fact, it could be said that not qualifying for a LEED certification is not an option, because your company would be seen unfavorably by the masses if that were to happen. Computer Aided Design in India, or CAD as it is better known, is a technology that is rather new in the world of construction and engineering, so you may not have heard of it. 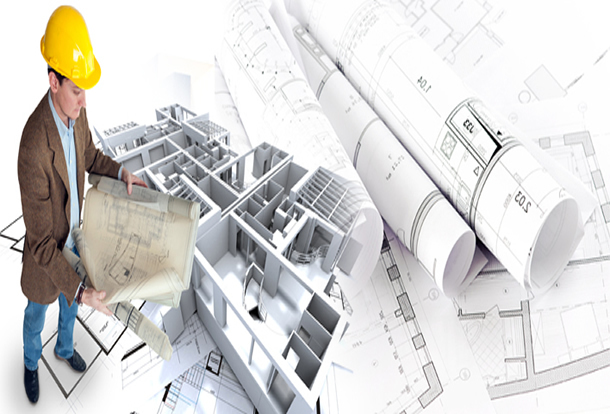 CAD is developing rapidly and changing the way people do things in the construction and engineering industry. CAD is, explained in a simple way, something that can be used in order to design products so that it would take a real and concrete appearance before it is even built. CAD exists in order to smoothen the working process between the engineer and the customer. The human mind is rather used to viewing and imagining things in a visual way. If you try to explain the way you want a building to be built in words, oftentimes there would be misunderstandings, and the working process would not develop smoothly. You may argue that you could just as easily use drawings in order to convey the appearance and design of a project, and that is true indeed. CAD itself is a form of drawing and designing. However, compared to the manual and traditional way of drawing, CAD is much more effective and efficient. By using CAD, you would be able to view details and calculations that you would not be able to otherwise if you use the manual way of designing. Also, the process could be finished a lot quicker, so it would be a time-saving as well as a cost-saving solution. CAD is more fluid and flexible than the traditional way of designing. You would be able to make changes easily because the design is stored in a digital way. If you tried to make changes to a traditional design drawing, then you would understand how difficult it could be at times to make changes—even small ones. You may have had to scrap the whole design at some point and make a whole new one. That would not be the case with CAD, and you can rest assured that your work would not be for naught. The traditional way of drawing and designing would be limited to 2D, but with the arrival of CAD, engineering and construction has been cranked up another notch. 3D designs are now possible and in fact, rather easy and convenient to make. This would allow customers to be able to view the finished end product before the construction process has even started and make changes if necessary. The workers would also have a much easier time doing the construction because they have something real and concrete to base their work upon, and the end result would be all the more impressive. Communication is key when it comes to project management, and project management is really rather important. No matter how good the designer is or how savvy the leader of the project is, the fact is that a project cannot be accomplished with only few people. The whole team needs to understand the project completely if it were to be a success. This is one of the many benefits of CAD, as it would allow for easier communication and better project management. Because CAD stores the data digitally, it would only be too easy to spread the information to the whole team. No need for endless paperwork when all you need to do is sit in front of a computer to transfer the data. CAD in India is important, and many major companies are changing the way they operate because of this. They are realizing how many benefits CAD could really give them, and it would not be a wise decision to ignore the development of technology. Contractors are an individual or companies offering services tied to the development of construction activities, where the contract value and the contract completion time are agreed on by both parties in the form of a mutual signed contract. In order to facilitate the activities in the project, the contractor must prepare personnel who will serve in the field, such as manpower, equipment or material. Contractors also ensure implementing the construction project in accordance with regulations and specifications that have been planned. As the construction project progresses, the contractor shall make a report, be it daily, weekly, monthly or as agreed. This report will track whether the project is going according to the time schedule fixed upon i.e. whether the project is progressing or otherwise not in accordance with the time (time schedule). If it is not in accordance with the time schedules, the contractor has to take steps to fix it. Generally, having more than one alternative contractor works if you are trying to find a contractor for the first time and are not sure about the contractors work quality, reputation etc. Hence, finding more than one contractor, comparing quotes and possibly having multiple contractors assigned for unique objectives makes the process easier, and risks smaller. Once the contractor trust is developed, it makes more sense to direct most tasks to a single dedicated contractor to avoid multiple point of contacts, hierarchies etc. If possible, you need to make the initial calculations for the costs to be spent, so that you can avoid fraud and can analyze the bid price. The budget plan is important to adjust the construction work if it can be done in accordance with the concept of best work or no adjustment in accordance with the budget. Many service contractors exist who do not clear their legality. You need to choose a contractor who has a clear business license, will strive to maintain the quality of its work, as it relates to the credibility or reputation that should be retained. Therefore choose a contractor who has a valid business license. When we know someone or service users who have used the services of a contractor who wants us to use his services for our project, it is worth looking for accurate information about the results of work. You can ask a client who has been working with the contractor. It would be better if people close to you are recommending the contractor. Sometimes contractor focuses only by having the quantity or the number of employees without involving the quality aspect. Choose a contractor who has a good quality of work; which generally comes from the contractors that already has the ability to do his job i.e. an existing portfolio. Choose a contractor who offers a reasonable price. That is, do not choose a contractor with a very high price, let alone exceeds our budget. Do not also choose a contractor with the price too low, because it could be that they have miscounted. Worse yet the contractor might be sacrificing work quality and ultimately disappoints you. A good contractor will be responsible with the results of his work. He will guarantee his work in case of any damage occurrence anytime in the future. The warranty period should be described in the contract that is clear and does not become a problem later on. It is difficult to find the ideal contractor and in accordance with our wishes. In addition to the tips above, there is one more thing that is important, our communication with the contractor. If communication is maintained smoothly, no matter how severe a problem and the obstacles we may face, it will be easier to find a solution. Therefore, before starting the project, it is better to do careful planning, before we are sorry for acting too quickly without calculations. If you plan to do a project, you have to make sure that you select the best option of service. In fact, the main task of a project manager is to complete a specific project with the prescribed time and funds. There are many types of factors that could lead to a project being deviated from its original purpose, either because of internal or external factors, but preventive measures can be taken to ensure your project is disturbed as little as possible. This article will explain seven ways to make your project a success. The scope of the details of the entire project, with the consent of all stakeholders, is a must. Make sure that important events including temporary, detailed timeline are covered and budget sufficient funds to cover the work required. If you have it all on paper at the beginning of the project, you will have a quality foundation on which you can build. Make sure all the people in the team, including the client, understand the constraints of the project. You can successfully finish the job on time and budget funds that have been provided, as long as there are reasonable expectations. If the expectations are unreasonable to follow, you’re just going to prepare for the failure of the project. How do you know whether your project will be successful if you do not have a ‘tool’ to measure success? You will need important events while, especially for jobs that have a long period of time, so you can understand if you remain on the right track or have deviated from the purpose of the project itself. 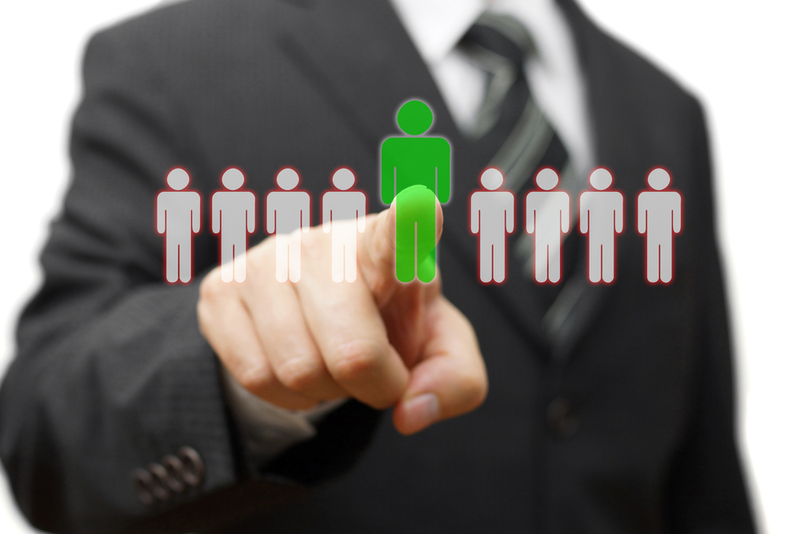 Collect your human resources, and make sure their skills are in accordance with the roles needed. This is an important first step: If you assign the wrong person at one particular job, you will reduce your chances for success of the project even before the project begins. Make sure every member of the team knows exactly what and when you expect from them, and encourage them to ask questions so that all things that seem ‘fuzzy’ become transparent & clear. You are the leader of the project, so make sure you act in the role and do not let the other team members assert their dominance over your position. Your task is to bring the best job from all members of your team, so you are a coach, mentor, and motivator. If needed, do team-building exercises. You also liaison with the client, so communicate internally and externally with accuracy. Be a strong leader and calm down your team if you have disruptions. It is more difficult to become a great leader sometimes when there are big problems. But at the same time your team members really need you, so ensure they are always motivated. You should know the risks of what will appear when you prepare the project plan, so you have to know the possibilities that will arise for any particular event. You can see when the risk is approaching, so you can take precautions to avoid it, or you can step in with corrective measurements if needed. Once a project has been completed, it is important to make the post-mortem report, even if it is only for internal purposes. You can find out what is right and what is wrong, and determine what should be done differently, by establishing best practices, which will be best put to use in the near future.